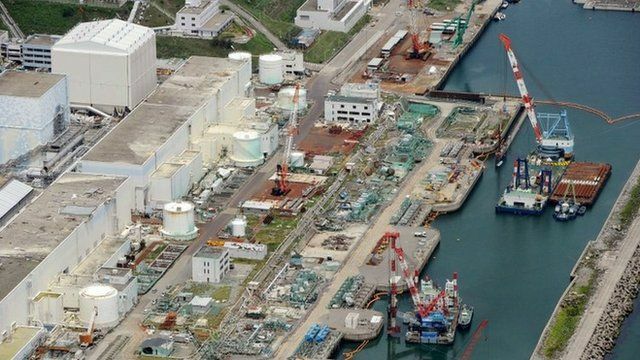 Fukushima water leak 'emergency' Jump to media player Japan's nuclear watchdog has said the crippled Fukushima nuclear plant is facing a new "emergency" caused by a build-up of radioactive groundwater. 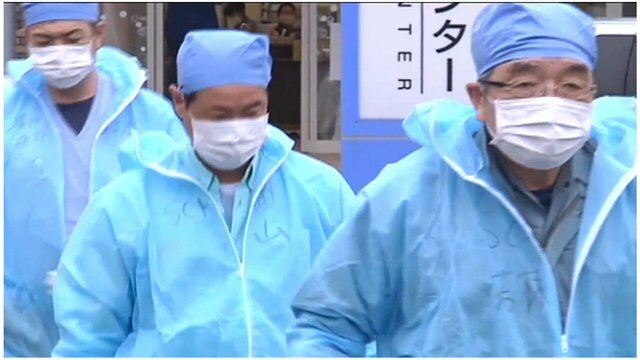 New worries for Fukushima workers Jump to media player Workers at the crippled Fukushima nuclear plant in Japan say they have seen steam rising from one of the damaged reactor buildings, for the second time in less than a week. 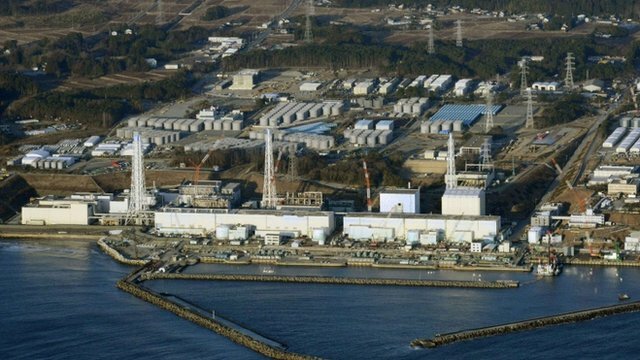 Toxic isotope found in Fukushima water Jump to media player High levels of a toxic radioactive isotope have been found in groundwater at Japan's Fukushima nuclear plant, its operator says. Power failure hits Fukushima plant Jump to media player A power failure at Japan's tsunami-hit Fukushima nuclear plant has been partially fixed, operator Tepco says. 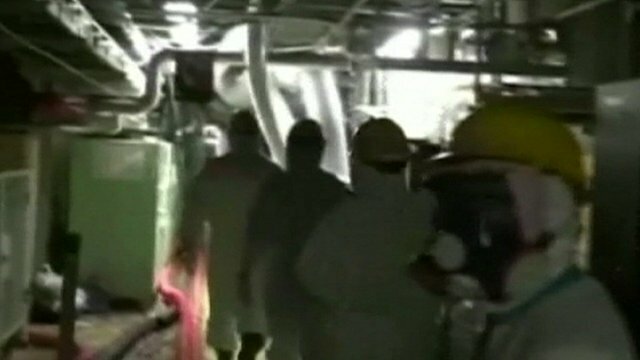 Japan's nuclear watchdog has said the crippled Fukushima nuclear plant is facing a new "emergency" caused by a build-up of radioactive groundwater. A barrier built to contain the water has already been breached, the Nuclear Regulatory Authority warned. This means the amount of contaminated water seeping into the Pacific Ocean could accelerate rapidly, it said.